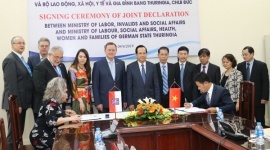 (LĐXH) The Ministry of Labor, Invalids and Social Affairs (MOLISA) and the Cuban Ministry of Labor and Social Security will cooperate in the areas of social security, high-tech labor and health care. 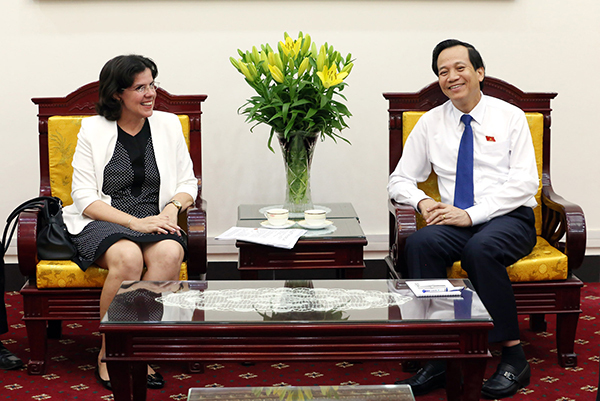 On the afternoon of May 22, at the Head Office, Minister Dao Ngoc Dung had a meeting with Cuban Ambassador Lianys Torres Rivera in Ha Noi on enhancing bilateral cooperation in the field of human resource development and social welfare which based on the Memorandum of Understanding signed in March 2018. At the meeting, Lianys Torres Rivera expressed her gratitude to the Party, Government and National Assembly. 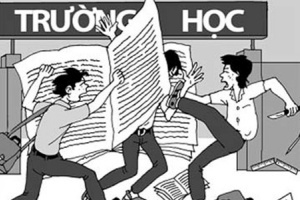 People in Vietnam also sent condolences to Cuba during the plane crash that caused death to 107 people on May 18. . She stressed that the incident was being actively investigated, clarified and quickly resolved by Cuba, so far 40 victims were identified. 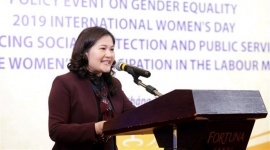 Reported to the Minister Dao Ngoc Dung, Ambassador of Cuba said that Cuba always focus in gender equality in all fields, specially politics. In details, in the newly established Congress, the proportion of female deputies was over 53%, younger than the previous courses (49 years), the majority of births after the Cuban Revolution was successful. 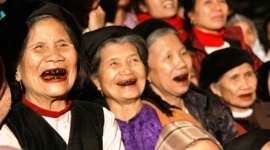 Women's representation also occupies 50% of the title of Vice President of the State Council. 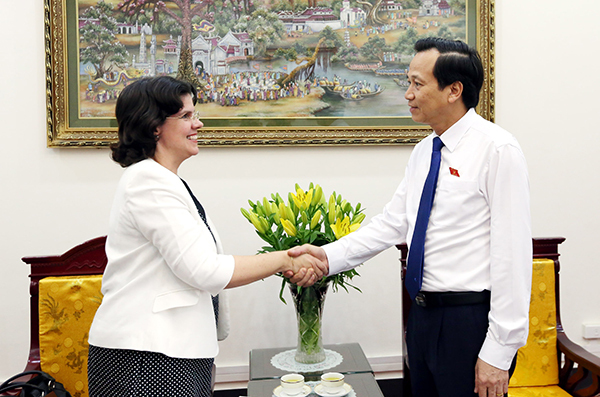 Mrs. Lianys Torres Rivera once again confirmed the success of Cuba's visit by General Secretary Nguyen Phu Trong in March 2018. The leaders of the two countries stressed that this was a historic visit, which marked a new bilateral relationship and strengthened relations between the business community of the two countries. 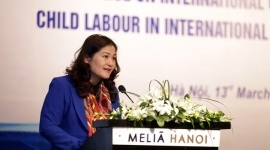 The Embassy of Cuba in Hanoi strived to perform well the tasks under the leadership of the two countries. During the visit, the two parties signed dozens of Minutes of Cooperation, including Minutes signed between the MOLISA and the Cuban Ministry of Labor and Social Security. The next step was implementing the content signed. 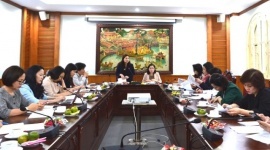 The ambassador expected that these issues would be implemented soon and the Cuban Trade Representative in Viet Nam would be responsible for coordinating with the International Cooperation Department of MOLISA to discuss about what needs to be done in the field of social security and labor. 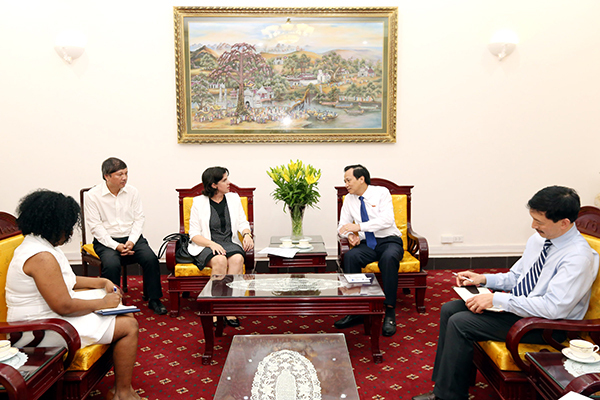 Talking with Cuban Ambassador, Minister Dao Ngoc Dung said that Cuba's visit by General Secretary Nguyen Phu Trong was very important, leaving many good impressions for the two countries. 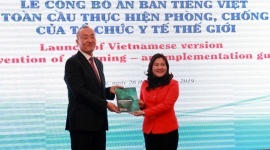 Agreed with the proposal of the Ambassador, Minister Dao Ngoc Dung said that it was necessary to effectively implement the content signed between the two ministries.